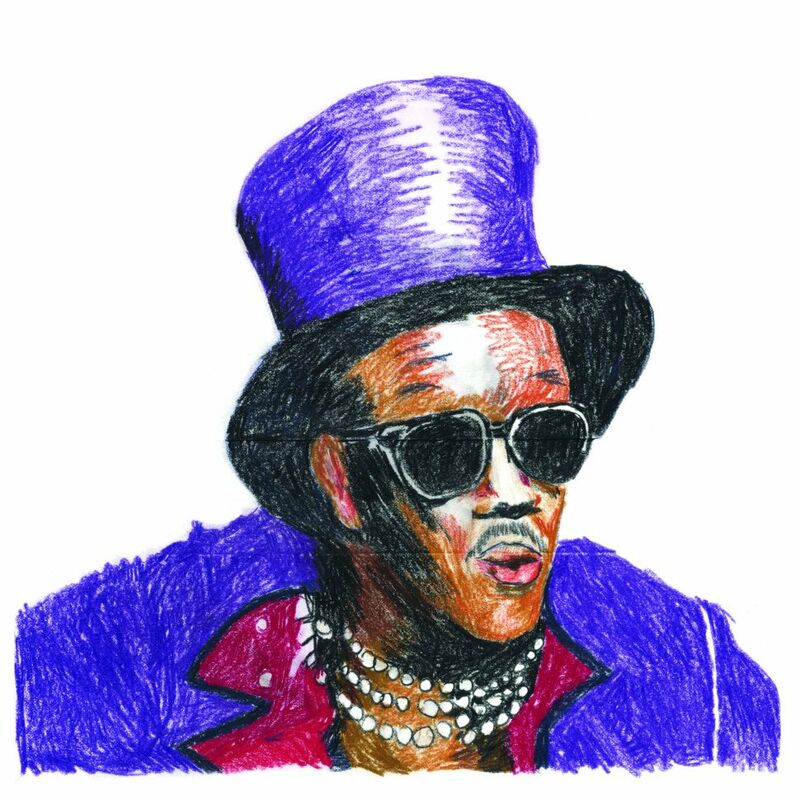 I was saddened to hear back in January that Worrell, who I’ve loved since falling upon his collaborations with George Clinton in Parliament, had been diagnosed with stage four lung cancer. Byrne participated in a fundraiser concert on Monday to raise money to help pay Bernie’s medical bills (aside: with Bootsy Collins, George Clinton, Living Colour, Jonathan Demme, Meryl Streep, Rick Springfield, Maceo Parker, Steve Scales, Bill Laswell, Mudbone, Fred Schneider, Bernard Fowler, Leo Nocentelli, Ronny Drayton, Melvin Gibbs, Jerry Harrison, Screaming Headless Torsos, The Woo Warriors, Nona Hendryx, Sarah Dash, Nelson George, Marc Ribler, Paul Shaffer, and the Black Rock Coalition Orchestra in the house, I’d have loved to have been there). Yesterday Byrne offered up a pair of remixed tracks of a song he wrote and performed with Bernie a while back. Is “How Does the Brain Wave?” the equal of Byrne’s early 1980s collaborations with Worrell, which include The Catherine Wheel and Remain in Light? Well, no, but they’re funky, so donate already.